Today I headed out to my Spiritual Direction course, glad of awesome friends to look after sonface and looking forward to a day of reflection and catching up with God. After spending some of the early morning looking longingly at retreat centres and wishing for a retreat day it occurred to me that I was going on just that, admittedly a more intense version of a retreat day but it was a day out of routine, a day to sit and be with other pilgrims on this crazy journey of walking with God. Today we were exploring the desert. A place which we can often think of as a negative experience, it’s easy to just imagine being parched and thirsty. I think we realised today that the desert experience can be positive, they are places of exposure, exposure to ourselves and to God. 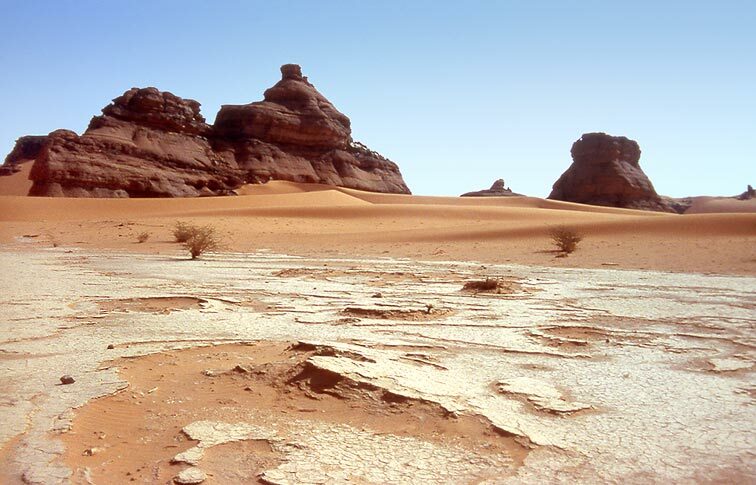 They can also be places of enclosure, desert caves providing cool shelter from searing heat. I love the idea of heading out to meet with God, to seek his face and to sit with him a while. Whilst being exposed can be a highly uncomfortable experience, being exposed to God always comes with an affirmation of his love as he looks at us and knows the depths of our soul, the true us, the no masks attached us. He exposes our pretenses and the barriers we put up and sees the real person underneath it all. It is that person that he then loves, embraces and calls on to life with him. I love these days for providing the space to remember that the most important thing in life is life with my Maker. I wondered today how many of my decisions were made with the question of what is best for my relationship with God? What will bring me into a deeper awareness of His love? What will enable me to live his call on my life? Too often I hide behind a backdrop of noise from the internet or my chattering inner monologue. It is time to try and silence some of the voices. It is time to head to the desert and find life. It is time to face exposure and to seek the voice that matters most. It is time to reject the love of power, prestige and pride as Jesus did in the desert and time to seek the voice that tells me who I truly am and whose love changes everything. It’s time amid the Christmas excesses to stop and be still and remember the One who it’s all about. I love the time to hang out with people on very different journeys, who are from different spiritual traditions, who don’t all speak the same language about God as I do. It’s enriching to learn from others, to be reminded of different ways of approaching God and it’s great to be around people who use metaphor to describe pretty much everything. As someone who from an early age was getting my family to describe where their lives were in relation to the nature around us, I love and delight in such wide expansive ways to explain our lives with God. This course feels like it’s connecting bits of my past childhood faith with bits of my present faith and that’s a satisfying feeling. I feel more whole after days like today and I think that’s down to the space to hang out with the One who has been there from the start in my Mum’s womb and will be there until the end when he returns or calls me home. All in all a good day. This entry was posted in Life on the journey and tagged Desert, God, journey, spiritual direction. Bookmark the permalink.